1 To identify cat owners' knowledge about the ingredients of cat foods and their cats' dietary requirements. 2 To discover what factors are most important in their choice of cat foods. (b) determine the attitude of cat owners towards existing cat food products. Your cooperation and participation in this study will enable cat food manufacturers to better meet your cat's food requirements. Your name is not required in this study since we are only interested in aggregate replies. Please complete the questionnaire at leisure and place it in the box provided at the checkout next time you visit the shop. Your immediate cooperation in this study will be greatly appreciated. 2. Indicate each cat's breed and estimated value; then indicate the description that most closely describes the cat. 3. Indicate the percentage of each type of cat food and frequency with which you feed each type of food to your cat. 4. Indicate the brands of cat food you presently use [e.g. Tucker's treats, Paws]. 6. Which ingredients do you feel are the most important requirements in your cat's diet? 7. If you buy canned cat food, indicate how important each of the following factors is in your purchase. 8. What type of meat do you think is generally used in most canned cat food? _ The same as we eat. _ Meat that has not been passed for human consumption. 13. 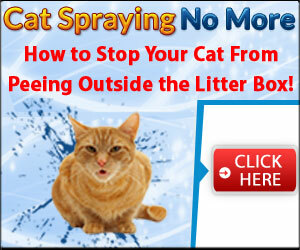 How do you think canned cat food can be improved? What are the strengths and weaknesses of this questionnaire and cover letter? 100 Cover Letter Tips EVERY Single Person Should Know. 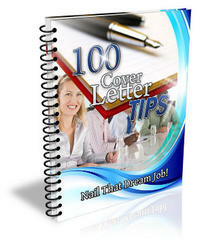 In applying for a job, you need to know what a cover letter is so that you would be able to recognize its importance. 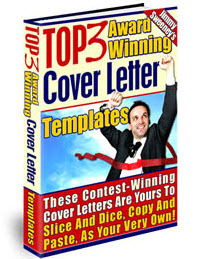 The cover letter is actually the same as the letter of application, letter of intro duction, as well as a transmittal letter. It is a letter that should always accompany the applicant’s resume, since not too many employers would consider an application without it.